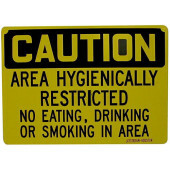 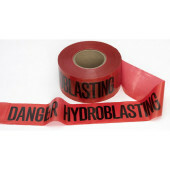 Reads “Caution Hydroblasting.” 3 in. 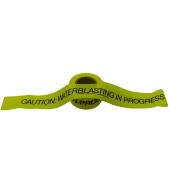 x 1000 ft. (76mm x 305m) roll. 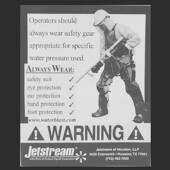 Decal reminds operators to wear safety gear. 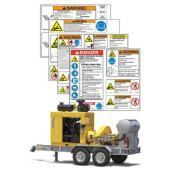 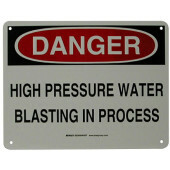 Comprehensive decal package provides important warnings and instructions applicable to any waterblast unit.